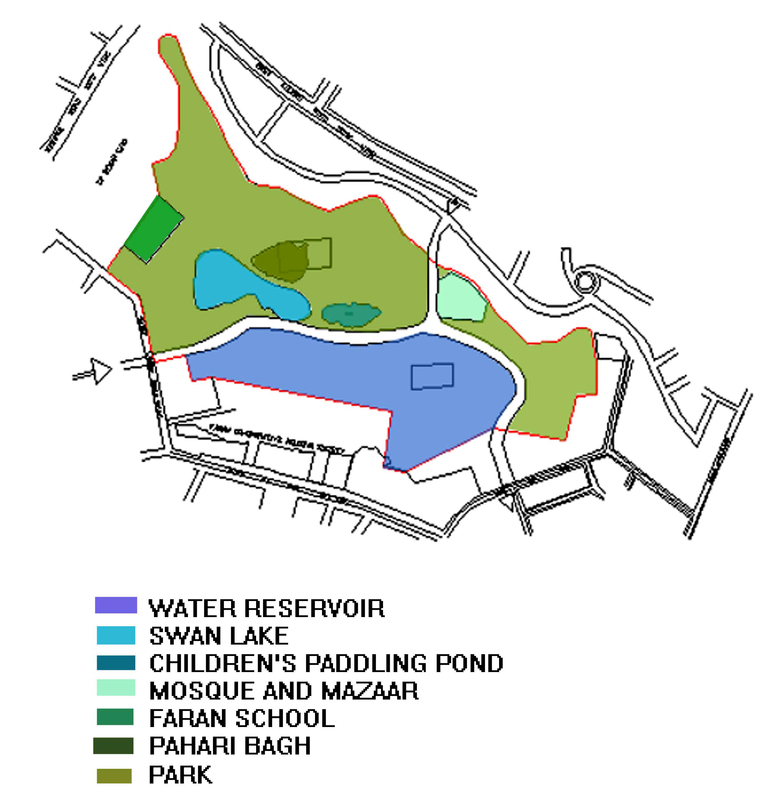 In 1966, a notification had allocated 16 acres of the parkland out of the 64 acres for a water reservoir meant to serve the needs of the local residents of Karachi Co-Operative Housing Society. Instead of implementing the aforementioned dictation the Federal, Provincial and City Government planned to distribute the Park area for residential plots in return for a hefty 10 Billion Rupees deal. All of this was legalised under the 'Agreement of Settlement' signed in June 2006. 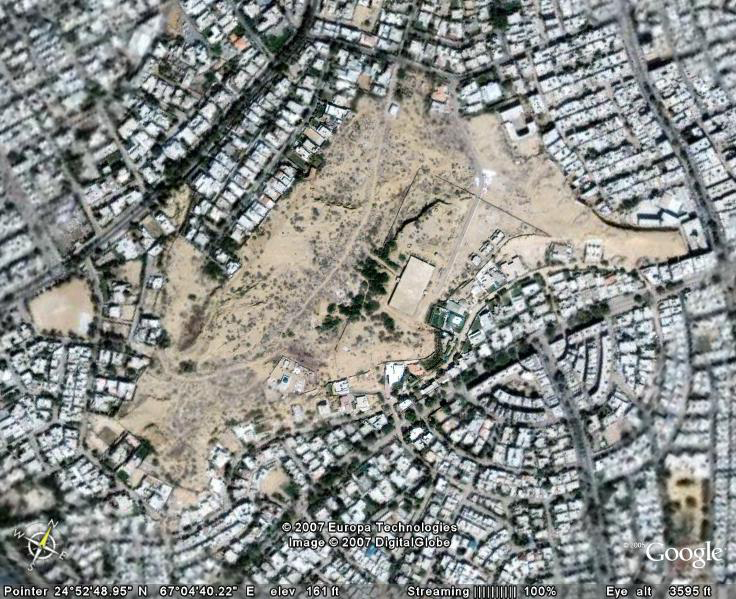 Shehri along with 14 residents intervened and filed a petition in the honorable court to reverse the notification of change of land use of the aforesaid amenity plot against the 1984 Presidential Order. However continuous threats left Shehri alone as the sole petitioner, whilst the rest withdrew their role in the case. Almost half of the parkland has been converted to form residential plots of 400 yards each, depriving the polluted and struggling metropolitan the chance to renew its degrading environment. 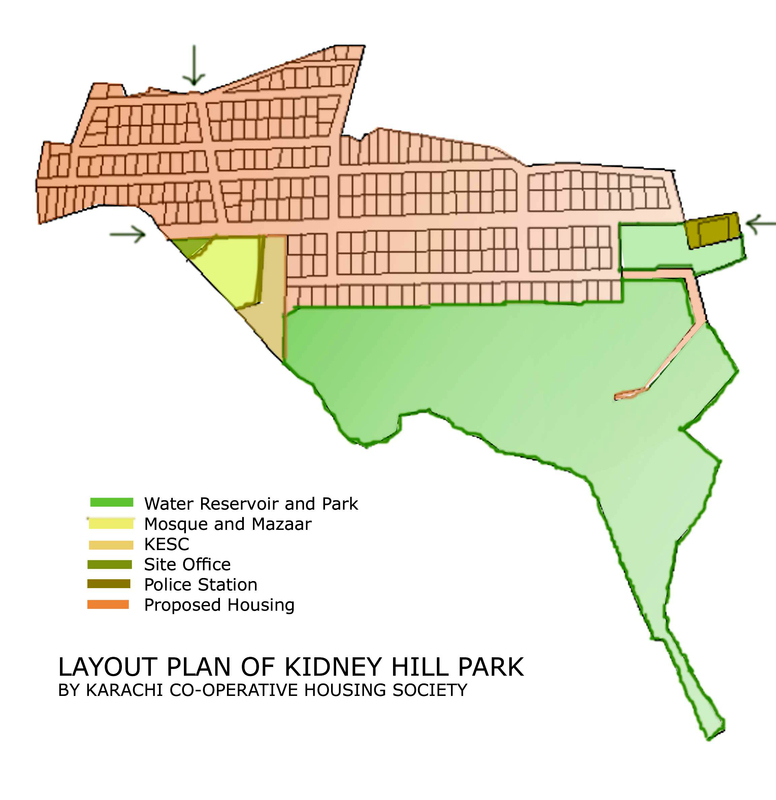 Kidney Hill Park is not the only park which is under threat from encroachers of various kinds many more parks such as Gutter Baghica and Safari Park are also under threat. 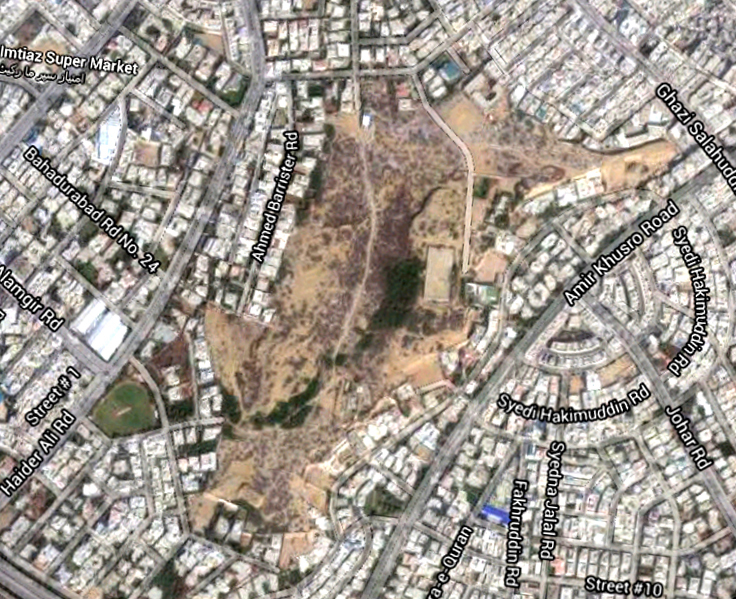 Shehri is struggling to protect the natural environment of Karachi. The organization not only strives to encourage proper urban planning but also questions the credibility of plans that are not nature friendly such as coastal development impacting the turtle conservation projects, gravel mining that is destroying estuaries, perennial canals and rivers near the mega city, and deforestation for development of roads and expressways. If you wish to be a part of this life saving campaign, email Shehri and become one of the stakeholders in the case. A renown journalist and social activist, Cowasjee waged a war against crime in Karachi. He was a senior member of Shehri and supported the rule of law till his last breath. The seasoned journo wholeheartedly dedicated his column spaces for protecting rights of citizens to have a recreation area in their locality as determined by the governments of the past. His columns in Dawn Newspaper-the leading English Daily of Pakistan- highlighted the plight of Shehri in the Kidney Hill Park Case. He is no more with us in this world but Shehri will continue to fight the war he wagged against the criminal elements who wished to ursurp the public parks for their monetary gains.